Healthy makeup? It's possible with Lily Lolo! I always believe that good skincare is a base for makeup but not every makeup works the same - there are makeup products that are healthier and way more natural. It's all about minerals. 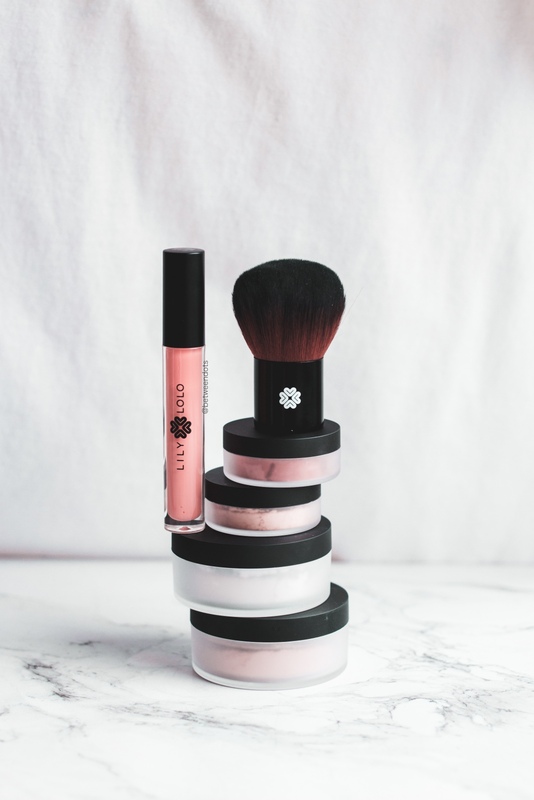 I've been testing Lily Lolo makeup for 2 weeks now and it's finally a moment when I can share with you my first thoughts about mineral makeup. Is it worth to give up heavy high-end products for mineral makeup? How different are the products and where to get them? Spring skincare - how to prepare your skin for summer and sunbathe season? Finally, spring is here! But is your skin as happy with this news and your spring skincare as you are? Spring is an ideal time to start new treatments and prepare your skin for the summer but it's also a time where you can simply make a mistake during your skincare routine which can cost you a long time of fixing the problems and money. We usually forgot that sun this season can be very insidious. What beauty treatments should you avoid? Which products should you try this season to make your skin healthy and glowy? Let's find out! If you've got rosacea, acne-prone skin or your skin just tend to be red all the time you know how problematic makeup might be. So I had moments when my skin was looking brighter but still, under the makeup, you could easily see some redness. I know that I can use a colour-correcting concealer but why do I need that when I can mix both - correction and skincare. Dr.Jart+ Cicapair Tiger Grass Color Correcting Treatment with SPF 30 is a cream which not only soothes your skin but it also corrects your complexion. Is it the last piece that your skin needs to level up your makeup game? I am a big nerd - I can admit it, it's not like I call myself nerd because of my work - I just love playing video games and both me and my best friends we've got our own slang - we can talk for hours about different games, TV shows or even about some IT stuff. But we're also women - we have to talk about guys & cosmetics (ok, we usually talking how we are going to die as single ladies with 20 cats) and when we saw the Pokemon themed beauty product from Tonymoly we started to search them on ebay. Hopefully for me thanks to the awesome blog called Interedo and the giveaway action I was able to test Tonymoly Pokemon Pikachu Mini Cover Cushion SPF50+ PA+++ in a shade #23. 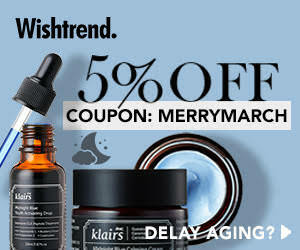 Collaborations and limited editions are like the holy grail for every makeup or skincare lover. 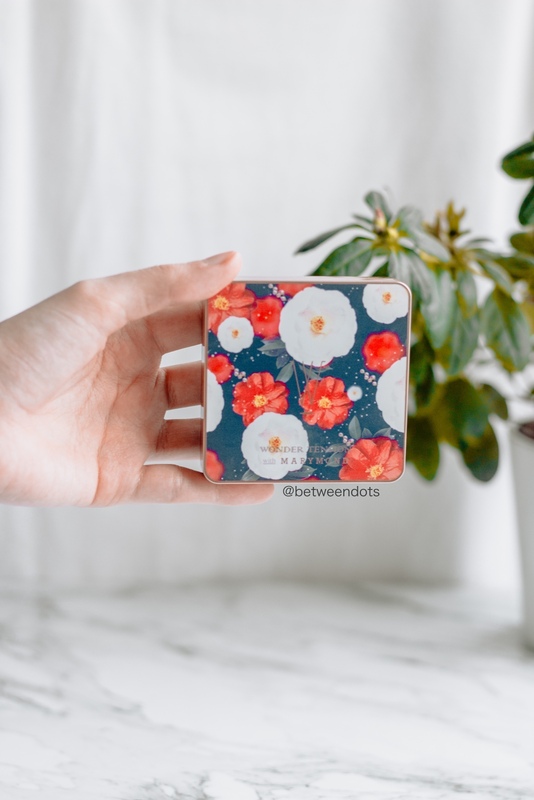 It happens that I'm giving a chance to a brand which for me don't work in one "segment" of skincare or makeup but I'll still get this one product because of the design. This time I gave a chance to Missha and their Original Tension Pact Perfect Cover Cushion Frida Kahlo Edition. It's not a secret that I've been studying the Italian language & culture studies at university. I never felt like I need to use the Italian language until L'oreal released a limited version of their lipsticks and nail polishes only in Italy. So here's a story how Disney and L'oreal made me feel more confident with my language skills. © KHERBLOG | All about asian beauty, skincare and lifestyle. Design by FCD.